Fancy a new challenge? Come work with us in Southampton. 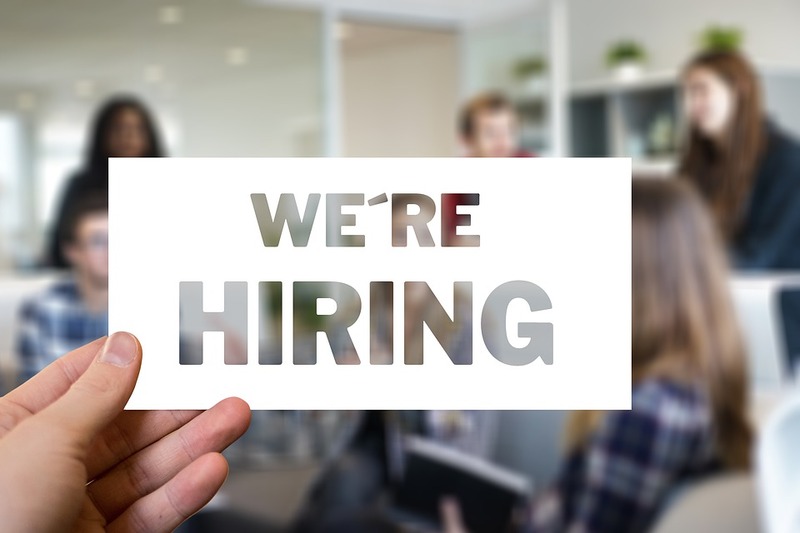 Applications are invited for Software Engineer to work within the EPrints Services team in Electronics and Computer Science. We are very pleased to announce that EPrints 3.4 is now available. We have been busy working on a selection of new tools and feature improvements for our customers. Are you familiar with the growing number of open educational resources repositories that are powered by EdShare? Welcome to the home of EPrints, the world-leading open-source digital repository platform. Developed at the University of Southampton, EPrints has been providing stable, innovative repository services across the academic sector and beyond for over 15 years. 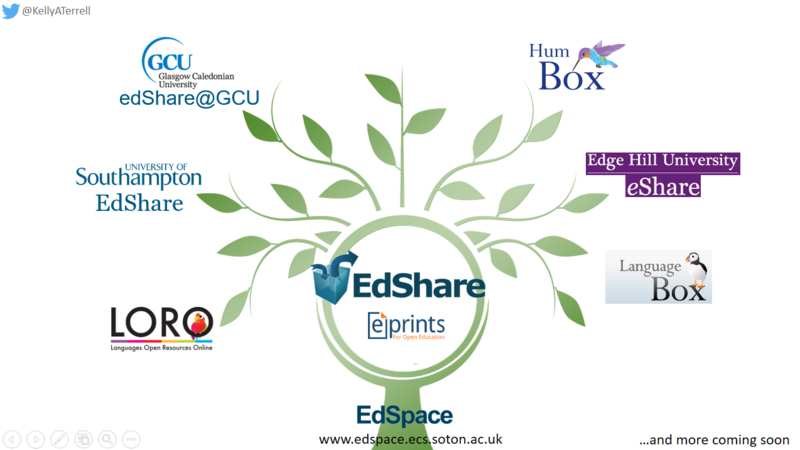 Building on the success of the educational content sharing platform EdShare, EPrints can supply a flexible platform to support your staff and students in engaging with open education practices.